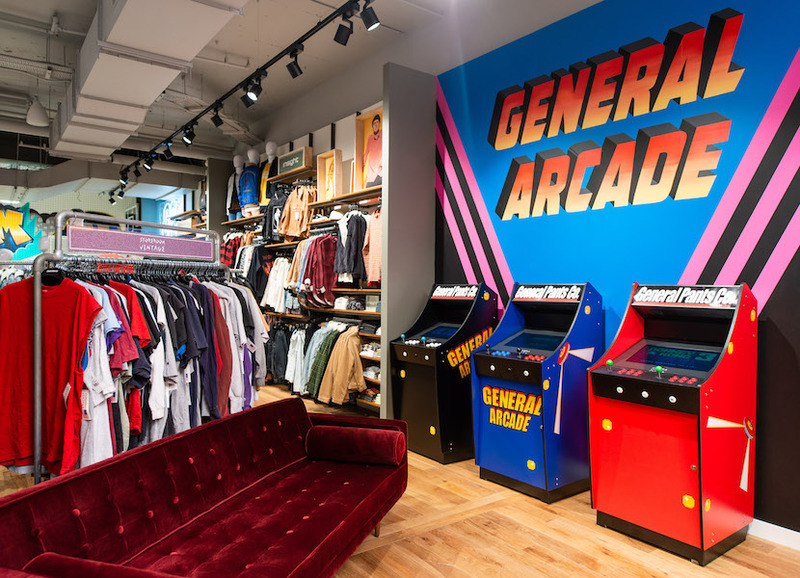 Fashion retailer General Pants Co. is upping its in-store game, focusing on creating experiences that will resonate with its young customer base. 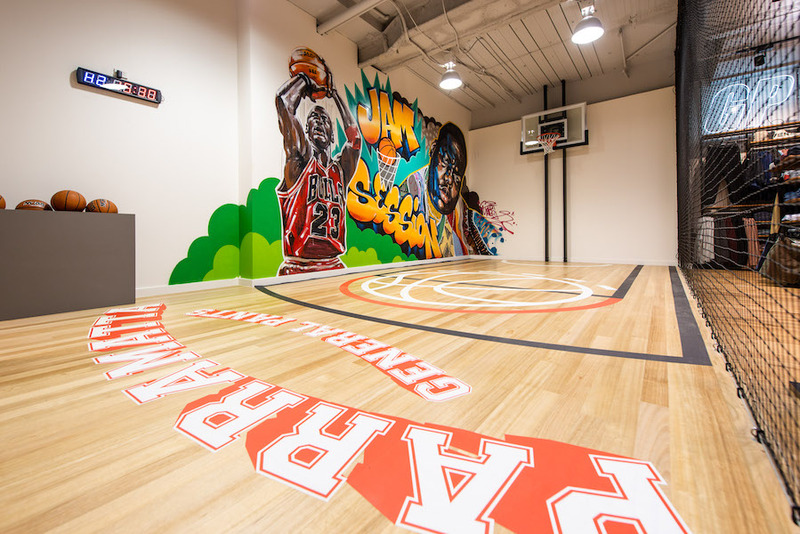 Its newly reopened Westfield Parramatta location is home to a basketball half court where shoppers can hang out and shoot hoops, along with a vintage arcade game area. 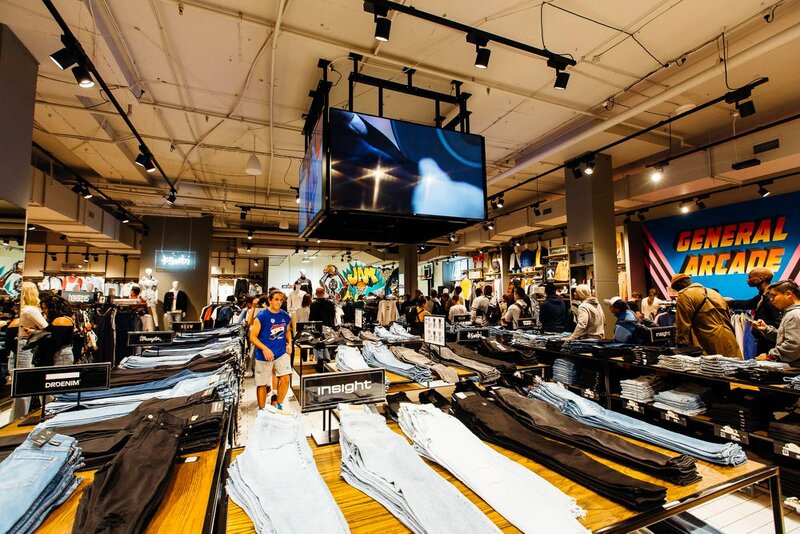 The 800-square-metre space also features an extensive denim area with screens displaying the wash and distress process the material undertakes before it hits stores and a dedicated shoe area that makes it easy for shoppers to compare footwear picks prior to purchase. Artwork by Australian street artists Beau Saywell, Scott Marsh and Nathan Pickering cover the walls, adding to the relaxed vibe. This isn’t General Pants’ first foray into experiential retail. 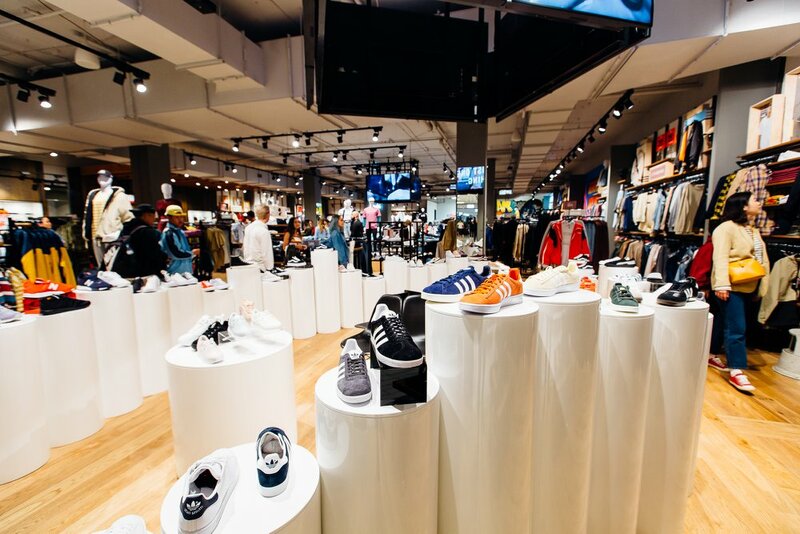 It opened a flagship on Sydney’s George Street last year in collaboration with Universal Music that houses a record store and listening station, pop-up tattoo parlour, free Wi-Fi and frozen drink machine. General Pants Co. started as a specialty denim store in 1972 and has expanded into youth fashion, covering streetwear to high-end labels. 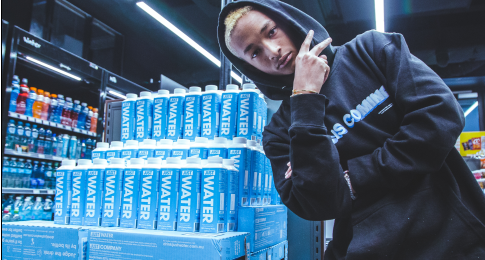 The retailer now has 52 stores across Australia and the US.